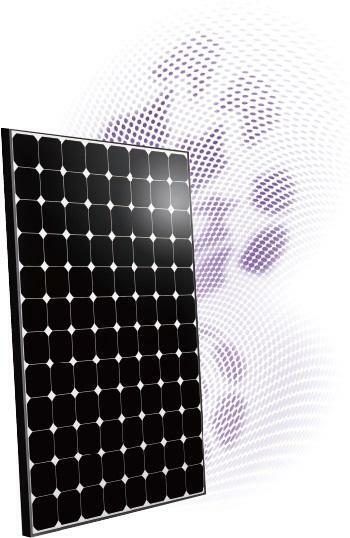 ​SunForte PM096B00, our most powerful PV module, is equipped with Back-Contact technology, and delivers the top high efficiency, at up to 20.4%, with power output up to 333W. Its outstanding high efficiency enables more energy output than conventional counterparts when given the same amount of space. * With its transformer-less solution, LID(Light Induced Degradation)-Free technology and better temperature coefficient, PM096B00 performs better in energy yield than conventional c-Si (crystalline silicon) modules. - Validates the compatibility with transformer-less inverters at high system voltage.